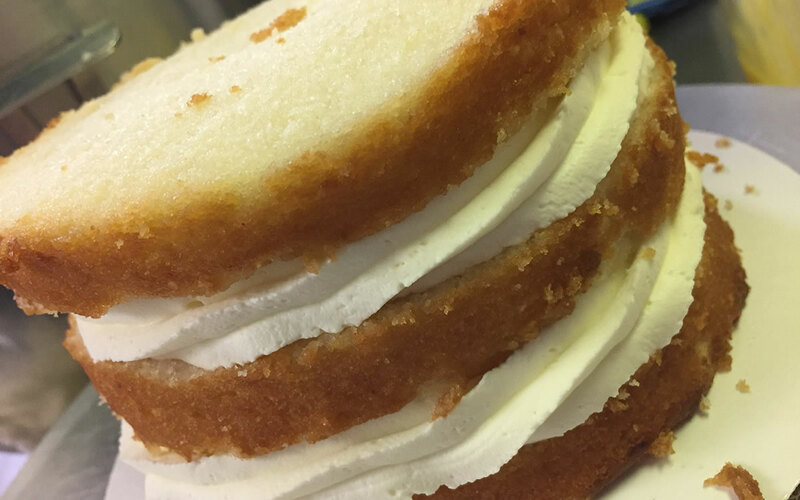 Small to large, elegant to whimsical… Always delicious! It is an honor to be tasked with creating the cake for your wedding or other special occasion! 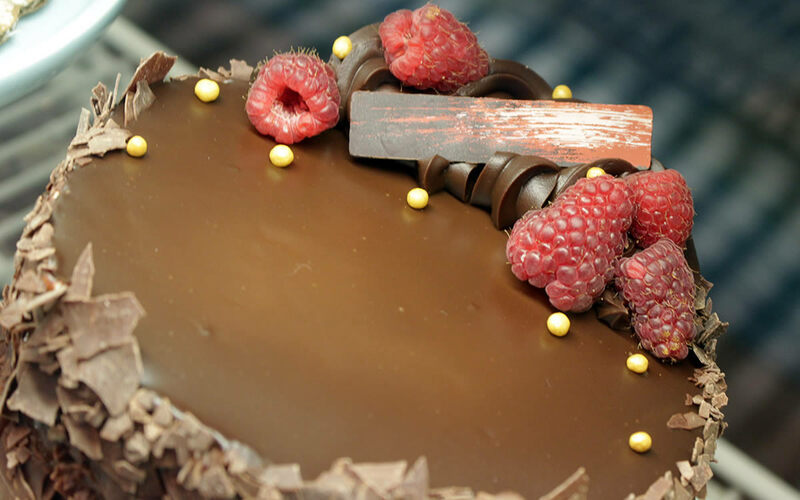 Whether you are celebrating with 5, 50, or 500 guests, our aim is to work closely with customers to design and build a cake that will leave a memorably lasting impression – of course including that it must taste great, as well as look just as you imagined, if not better. 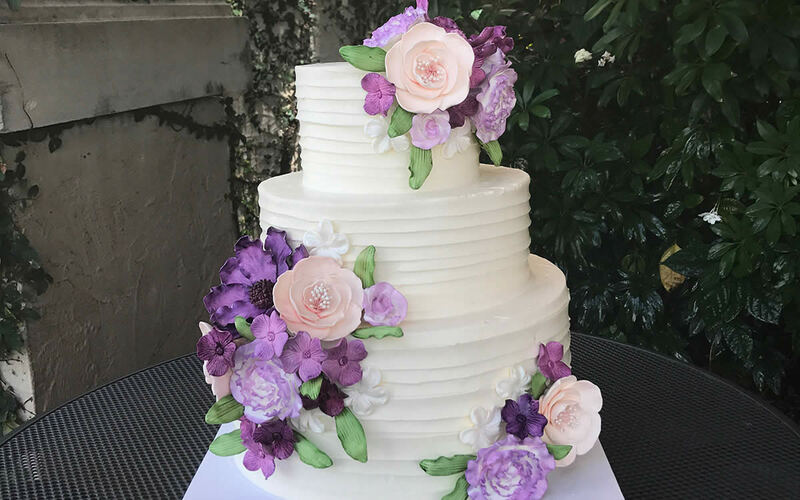 We specialize in classic cake design, but also love to hear about your ideas for something more unique, and will work alongside your event planner or florist to ensure a consistent vision. 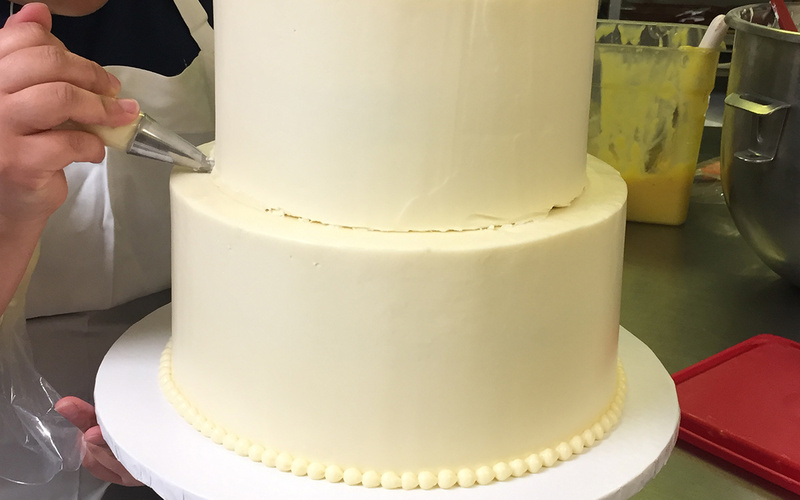 We offer a range of standard cake, icing, and filling flavors, and will customize the size and design to your specific needs, as well as deliver, assemble, and finalize decoration at the venue. If your occasion is taking place at either of our sister restaurants, Ridgway Bar & Grill or Bayside Seafood Grill & Bar, we are equally happy to work with you ahead of time to ensure a seamless experience. 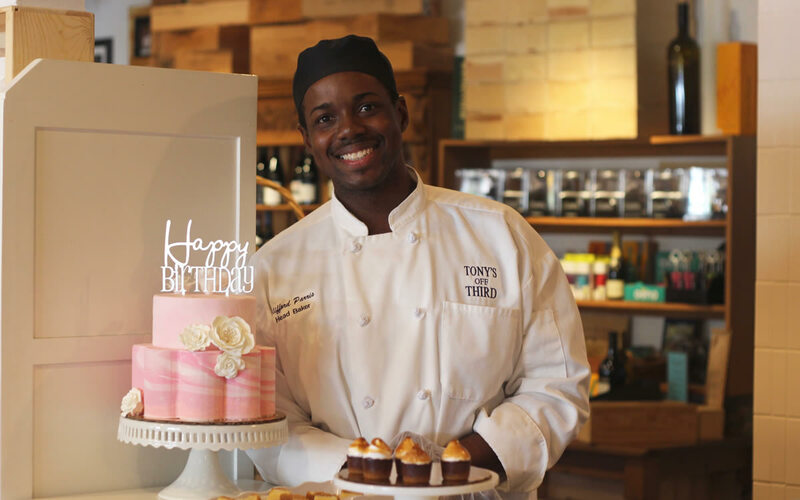 We have had the opportunity to create cakes for hundreds of weddings, anniversaries, showers, graduations, and any number of life’s important moments, and we take that responsibility seriously. Call us at 239-262-7999 or contact Head Baker, Clifford Parris to schedule your consultation.